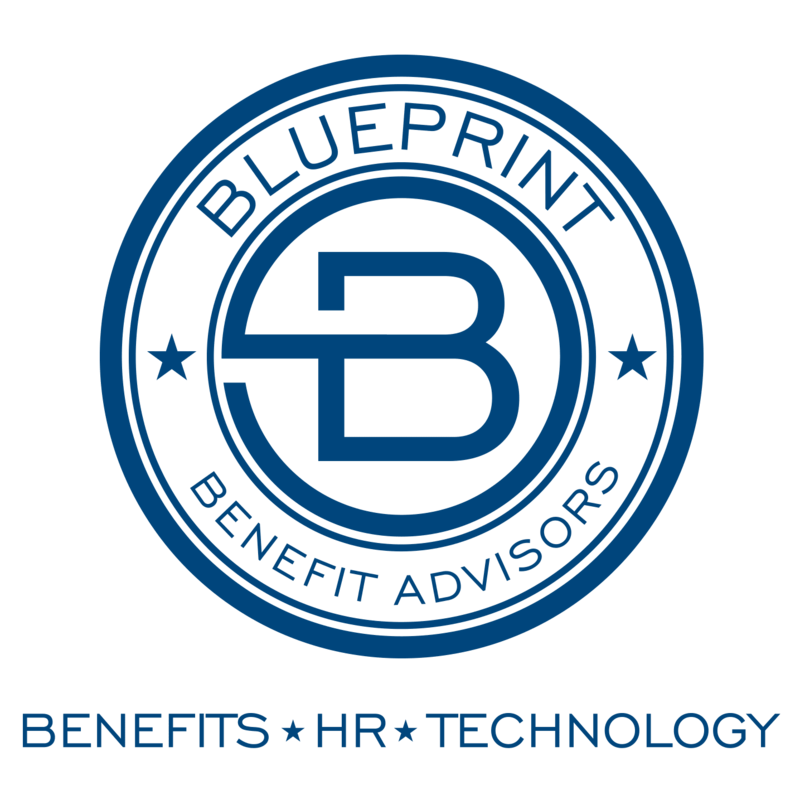 At Blueprint Benefit Advisors, we offer custom strategies for your business that extend beyond the basic services of an employee benefits consulting firm. When it comes to crafting an employee benefits package, real value, to us, means being a good steward for employers and their employee benefits dollars. We go above and beyond to provide practical solutions for our clients. At BBA, we are health care reform experts frequently called upon to provide thought-leadership within the community. We advise our clients on how to stay compliant with all aspects of health care reform. We provide education, analysis, and strategies to avoid penalties while proposing plans that meet all of the essential coverage components. We know that one size does not fit all, and that's why we provide customized solutions that best suit your business goals. Our solutions not only address medical benefits. They're comprehensive and address all aspects of your employee benefit plan. Our experienced team of employee benefits consultants will work with you to design, implement, and to closely monitor your company's wellness program. We will develop a customized plan that fits the culture of your unique organization. We will insist on ways to provide employee engagement through health fairs, health risk assessments, nutritional guidance, facilitating biometric screenings, and employee education. Our team supports your HR department through assistance with employee eligibility, billing audits, enrollment solutions, customized and on-site, almost becoming an extension of your HR department. We provide a blend of high-level consulting with a service approach that allows us to guide our clients through any benefit-related transaction. As you can see, we offer a practical and unique blend of experience and expertise to help your organization's needs. When you partner with Blueprint Benefit Advisors, you gain a knowledgeable and experienced partner who is focused on your success. Our passion is helping HR directors, employers, and business owners to develop a plan that works and to implement that plan. We work with small to medium-sized employer groups, helping them design packages for health, dental, disability, life insurance, and more for their employees. We are detail-oriented and results-driven. You can rest assured that you will be kept compliant and up-to-date through our services. We have a variety of useful tools and resources to keep you compliant with hiring and firing questions, building your employee manual, helping you with compensation statements, and so many things to help you free up your time so you can focus on your business.  Blueprint Benefit Advisors is an employee benefit consulting firm that is ready to help you maximize your benefits program investment and improve productivity by reducing your costs and plan administrative workload.